Crown Prince, Inc. is pleased to announce that our Albacore Tuna is now Marine Stewardship Council (MSC) certified. 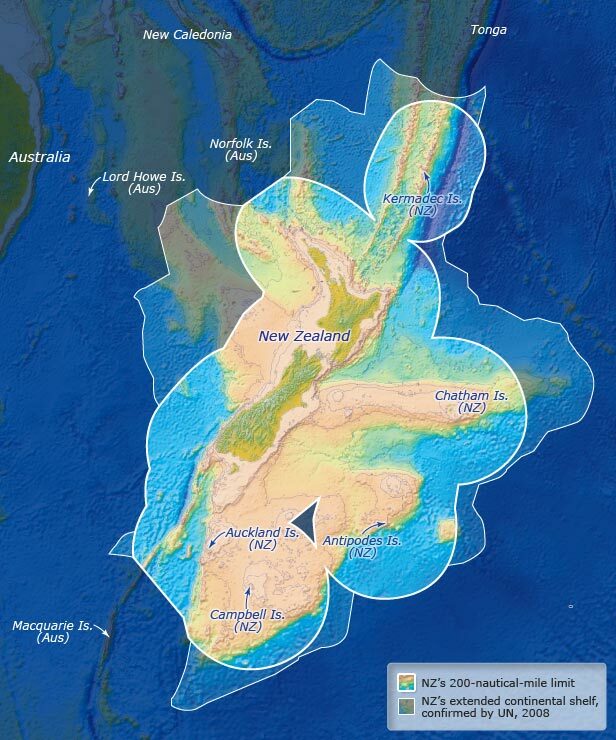 Sourcing of our Albacore Tuna is from within the 200 mile exclusive economic zone of New Zealand. The MSC standard for sustainable fishing has three main principles: sustainable fish stocks, minimizing environmental impact, and effective management. The MSC ecolabel assures consumers of third-party certified, sustainably harvested seafood; practices that will ensure fish supplies for years to come. Crown Prince Natural Albacore Tuna is available in 5 oz. BPA free cans with pull-top lids and standard 12 oz. cans. Currently, our Clam Juice and Pink Salmon are sourced from MSC certified fisheries; Kipper Snacks and Yellowfin Tuna are expected to be certified later this year. Crown Prince is actively working toward sourcing as much MSC certified seafood as it becomes available for its’ Natural line. With experts, the MSC developed standards for sustainable fishing and seafood traceability. The MSC’s ecolabeling and certification program ensures labeled seafood comes from, and can be traced back to, a sustainable fishery. MSC standards and requirements meet global best practice guidelines for certification and ecolabeling programs. For more information on MSC standards and certification requirements go to www.msc.org.